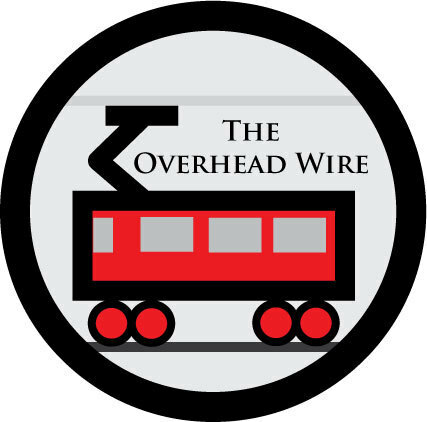 The Overhead Wire: Cost Crash? I wonder how many costs such as Fastracks in Denver are wildly overestimated in this current fiscal environment. The estimates of late from BART are encouraging even if their line is a skeptical investment. ...here's the latest. BART estimated it would cost nearly $250 million to begin construction this summer on the Fremont-to-Warm Springs extension. The low bid came in at $137 million, or 45 percent below the projected cost. The Bay Area Rapid Transit District still has to evaluate this bid before awarding a contract, so it's not a done deal. But the five next lowest bids are within $7 million of the low offer. For more commentary on cost overruns, check out Orphan Road. Bid prices are not the only costs. While the bidding market right now is great for agencies, contractors will be looking for ways to recover costs. Bids that low are not realistic. And the Warm Springs extension is a very risky project (tunneling) with big potential for cost increases.